With your All Loops Tour you can explore New York City at your own pace aboard one of the many Gray Line Double Decker Buses. There are over 50 stops around the city and you hop-on and off the buses as many times as you like over a 72 hour period. Spend as much time as you wish to explore, sightsee or visit attractions before boarding the next bus to continue your tour. 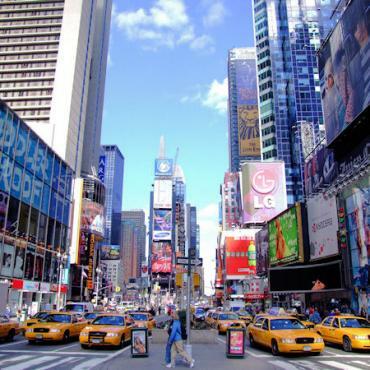 The Downtown Loop and the Uptown Loop takes you to all the major landmarks in Manhattan including the Empire State Building, Battery Park for the ferry to the Statue of Liberty, Museum Mile for all the famous museums and fine art institutions, Times Square and much more! 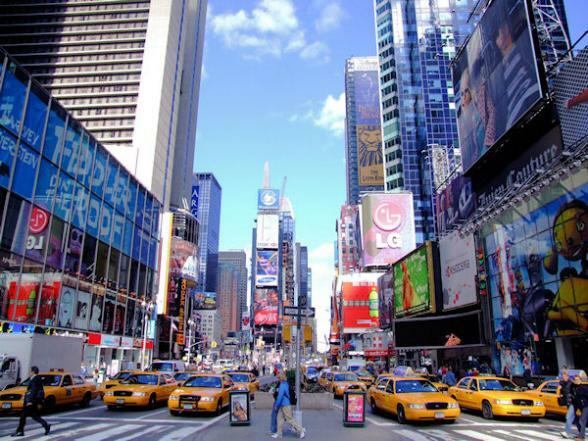 You will be issued with an open-dated Freestyle New York ticket which can be exchanged at any time during your stay in New York.